A community's ability to cope with mass casualty incidents (MCIs) is very dependent on the capacity and capability of its hospitals for handling a sudden surge of patients requiring resource-intensive and specialized needs. 1) response capability can depend on patient arrival pattern and injury types. Regional response planning can help a hospital with this. 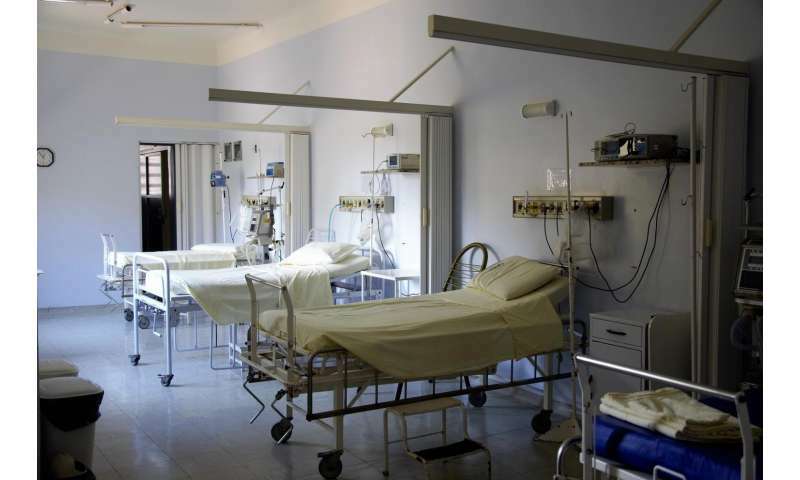 2) Trauma level I hospitals could provide more space in the Emergency Department and Operating Rooms by increasing the number of beds in an internal general ward, whereas a trauma level III hospital could provide a better response by increasing the capacity of the emergency department. The suggested strategies for expanding capacities were found to have a superlative effect overall especially when combined. According to Dr. Kirsch "recent mass-casualty incidents, like the mass shooting in Las Vegas with over 500 casualties, has demonstrated the importance of improving hospital preparedness for these events. Perhaps more important is to use these models to help prepare an entire municipal healthcare system because few individual hospitals can care for more than a couple dozen acutely injured people." Dr. Miller-Hooks reports that "the George Mason team (TariVerdi and Miller-Hooks) is currently studying the effectiveness of formalized collaboration strategies through which resources, including staff and supplies, can be shared across hospitals. We believe such measures can be crucial to patient welfare in MCIs of such [Las Vegas] magnitude."